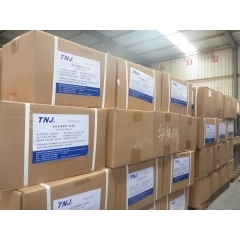 Where to buy Tylosin Tartrate BPV from China top suppliers and manufacturers at best price? 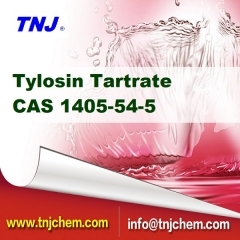 TNJ offers reasonable BPV Tylosin Tartrate suppliers price and high quality CAS 1405-54-5. To buy Tylosin Tartrate BPV from TNJ Chemical is your best option. Where to buy Propionic acid 99.5% 99.5% from China top suppliers and manufacturers at best price? 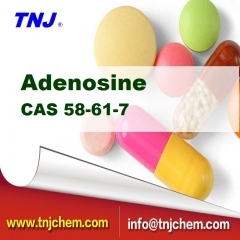 TNJ offers reasonable 99.5% Propionic acid suppliers price and high quality CAS 79-09-4. 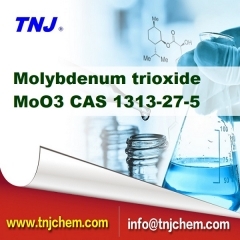 To buy Propionic acid 99.5% 99.5% from TNJ Chemical is your best option. Where to buy 3-Dimethylaminopropylamine DMAPA 99.5% from China top suppliers and manufacturers at best price? 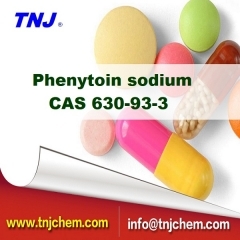 TNJ offers reasonable 99.5% 3-Dimethylaminopropylamine DMAPA suppliers price and high quality CAS 109-55-7. To buy 3-Dimethylaminopropylamine DMAPA from TNJ Chemical is your best option.